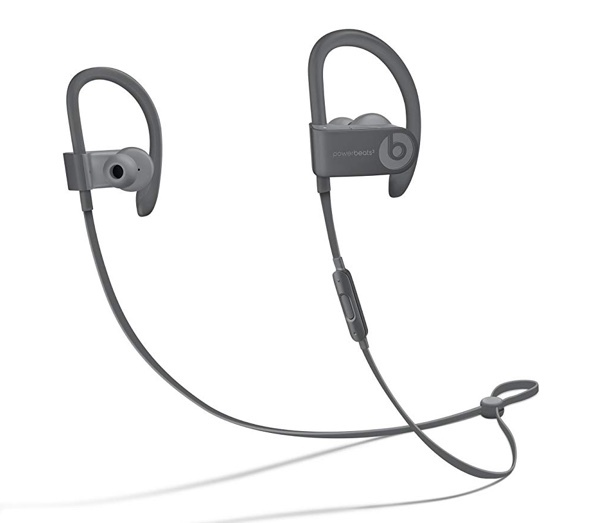 The now Apple-owned Beats hardware is going from strength-to-strength. After being acquired by Apple, the company has signed up athletes and famous individuals to be the face of the brand. 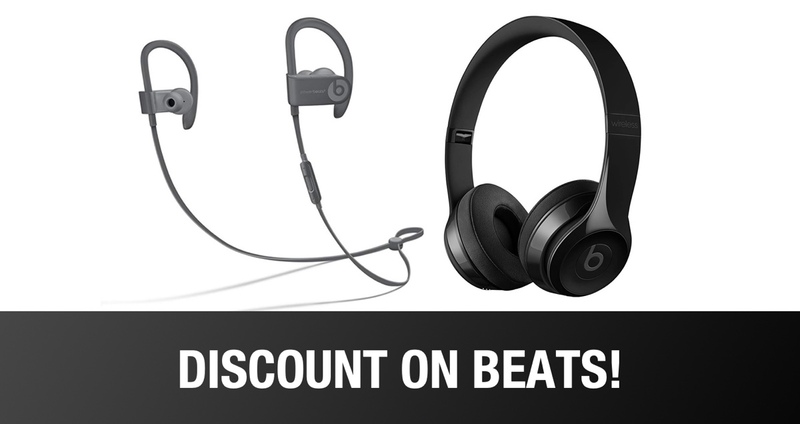 It’s also continued to make improvements and advancements, resulting in excellent hardware being released into the public domain, such as these beats Solo3 and Powerbeats3 offerings, which are now on sale! Let’s take a quick look at the hardware and what it will offer you in terms of an audio experience. 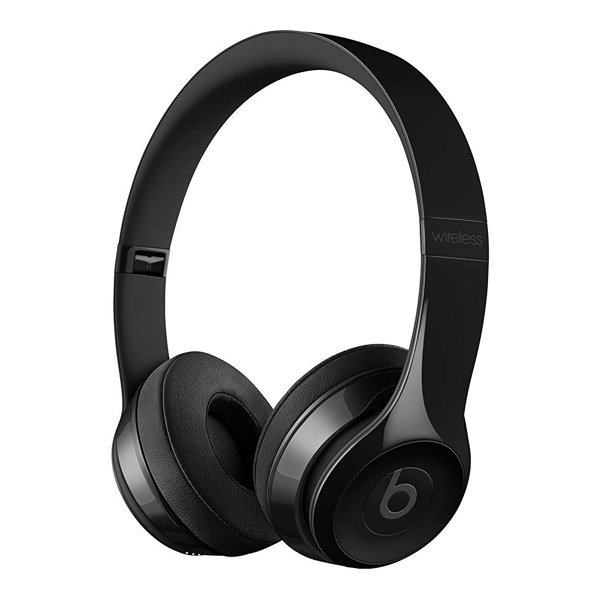 This product is Apple’s gorgeous over-ear offering which mixes the stylistics of the Beats brand with the powerful audio quality. Basically, if you want your fashion to be “on point” at the same time as being fed great-sounding audio, then this is the product for you. The Solo3 headphones feature the award-winning Beats sound with fine-tuned acoustics offering perfectly balanced audio. The hardware comes with Apple’s amazing W1 chip, offers Fast Fuel charging, an all-day battery life, and have cushioned design that maximizes comfort. If you are more about fitness, pounding the tarmac, getting your heart-rate up, and burning those calories whilst having your favorite tunes with you, then the Powerbeats3 will likely appeal to you a lot more than the Solo3 hardware. This product delivers up to 12-hours of battery life, allows you to listen to music and take calls, and comes with the same Fast Fuel charging technology that lives within the larger Solo3 headphones. Apple ensures that this audio accessory gives performance, power, and freedom to anyone who owns it. And if you love a corny tagline, then it doesn’t come much better than that. This is the lowest price that these products have been reduced to for a very long time so it would make sense to grab it right now if you have been holding off on getting some Beats audio in your life. Grab both of them from the associated product links.